I been shopping way to much recently and I been mostly picking up beauty products. As I seem not to like anything inside shops, not sure why. 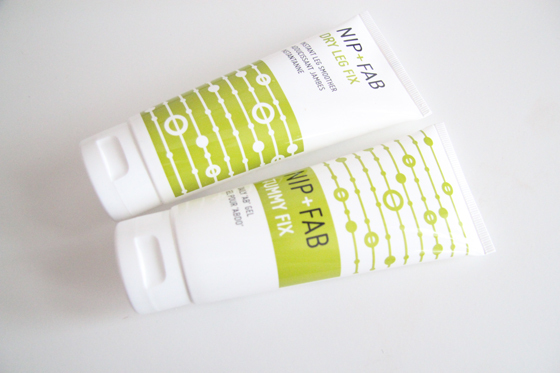 I fell in love with this site called buyapowa.com, I love most things, I got my Nip+Fab lotions, I saved quite a fair amount of money on them, but I must say that I hate the smell of it. Over all it's pretty good product, I think for now. 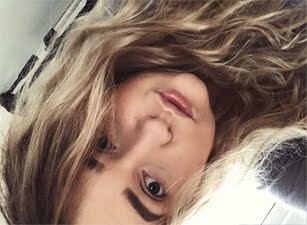 As you may know I'm obsessed with Mac products. I finally started to build my eye-shadow and I got two shades for now, All that Glitters&Shale I'm really happy with them. For the beginning I picked up the 4x colours compact. 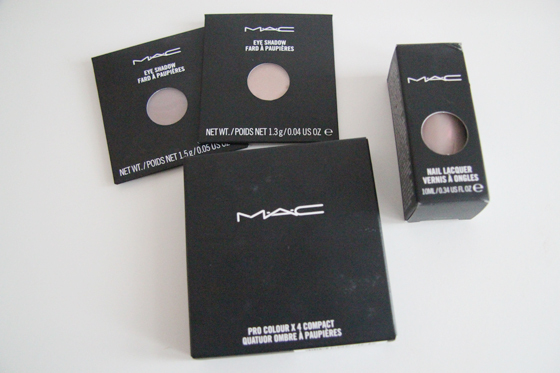 I also got my first Mac nail polish, I think the price of Mac polishes is reasonable. The colour that I got is called Endless Night, such a great colour for everyday. 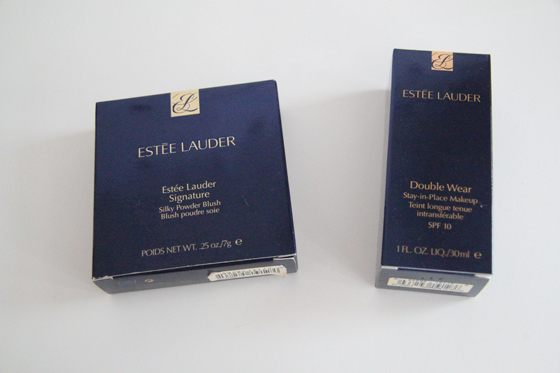 On my trip to Westfield I went to House of Fraser and saw the Estee Lauder counter, so I went and got colour match with the Double Wear foundation. My shade is 1N1 ECRU. The lightest shade, and it's perfect match for me. 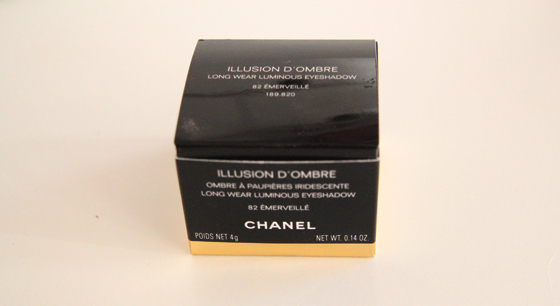 I really liked the lady who matched me, she was so kind, she also had added a bit of blusher which I liked so I also bought it.The Chanel Illusion D'Ombre #82 was on my wishlist for so long! So many bloggers have it so I also needed it, the colour is amazing! Full reviews would soon come, when I will use the products for a longer amount of time, so it would be a fair test. I'm aware that I spend way to much money on beauty related products. hi nice blog follow us if u like our blog and we will follow you too!